Muskoka Steamships is home to one of Canada’s most famous cruise vessels, the Royal Mail Ship Segwun, North America’s oldest operating steamship. Launched in 1887, this 99 passenger floating museum – along with her larger sister ship, the Wenonah II – entertains visitors throughout the cruise season from its home port at Muskoka Wharf in Gravenhurst. 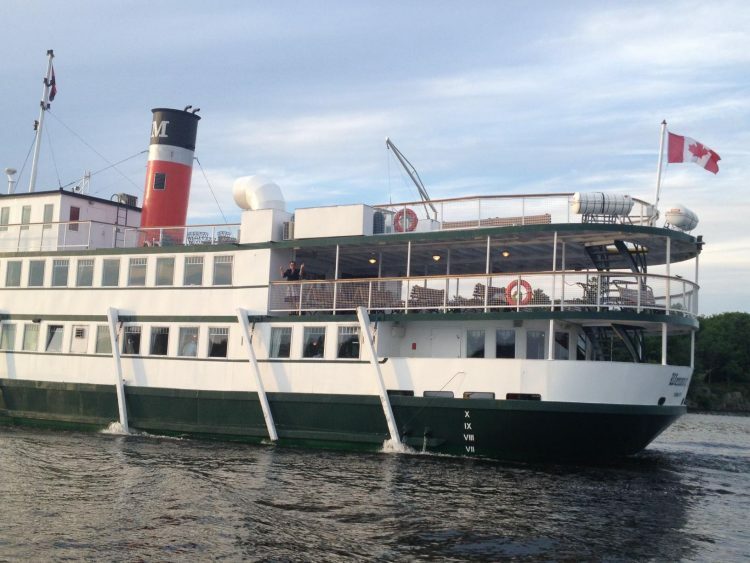 The Steamships offer cruises 7 days a week throughout the sailing season, including lunch cruises, sightseeing cruises, dinner cruises, and their famed family theme cruises, featuring Noah’s Ark, Frozen, and Pirate Cruises.